Some days you just need to turn off the cell phone, step away from the computer, and toss your endless to-do list. When life gets a little too crazy and chaotic, it's time to get back to the basics and get back to nature. 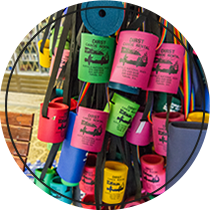 There's no place better to relax and enjoy all that mother nature has to offer than Dirst Canoe Rental & Log Cabins on the famous Buffalo National River. 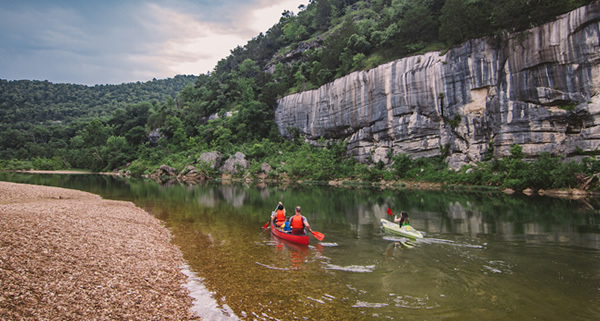 Float the Buffalo River, stay on the Buffalo River, and learn to relax again. 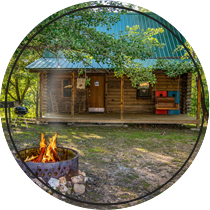 Whether it's an Arkansas float trip with friends, a once in a lifetime wilderness adventure, or a relaxing retreat in one of our fully furnished log cabins on the Buffalo, Dirst Canoe Rental & Log Cabins offers everything you need during your down time. 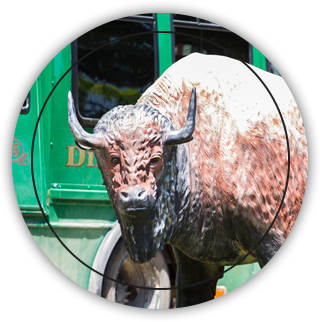 Check out our day trips to float the Buffalo, and give us a call or contact us here to begin your next outdoor vacation on the Buffalo River. 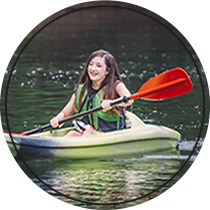 Dirst Canoe Rental is an authorized canoe concessioner of the National Park Service, Department of the Interior.